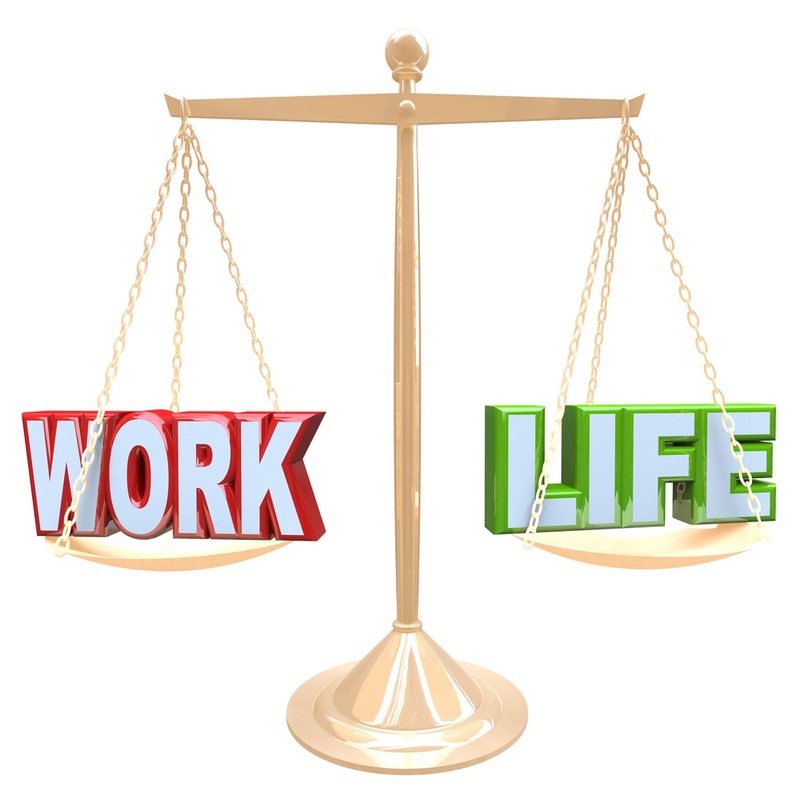 How to Find The Balance Between Personal Life and Work Life | City Wide Paper | Corrugated Packaging, Business Supplies & More! Some people spend years in an office cubicle without ever feeling the energetic involvement of real work; others do brilliant, inspired work without ever leaving their bed. This is because both work and home are first and foremost states of mind. So to begin separating your work life and home life, we’ll concentrate on creating a mental “state of home” inside your head. Powered By WebsiteStoreNYC - All rights reserved.